Integrated Device Technology (IDT) is an industry-leading manufacturer of wireless charging IC solutions. 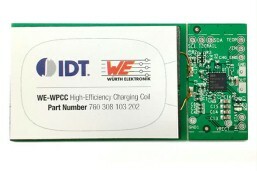 IDT selected Würth Elektronik as the wireless power coil partner for its 5W, Qi-compliant wireless power reference kits. 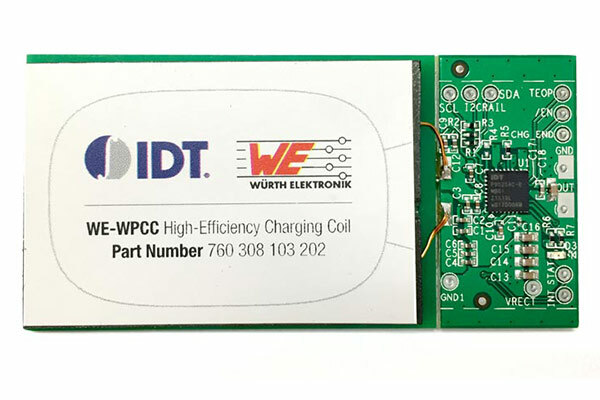 IDT's turnkey wireless power kits make integrating wireless charging easy, affordable and practical for a broad range of consumer electronics. 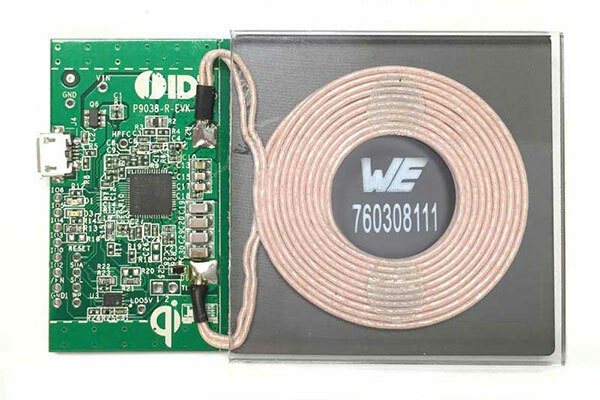 The new Qi-compliant transmitter and receiver reference kits deliver plug-and-play ease of integration, enabling engineers to incorporate wireless charging capabilities into their designs in a matter of hours. See more reference designs with Linear Technology Inc. Learn more about the Qi A11 wireless charger transmitter evaluation board on the website of STMicroelectronics. 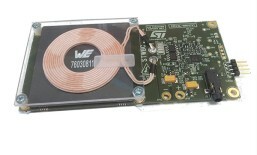 Semtech is a leading supplier of high performance analog and mixed-signal semiconductors and advanced algorithms. 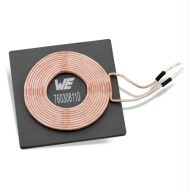 Semtech selected Würth Elektronik as the wireless power coil partner for its 20 W mid-power wireless power reference kits. 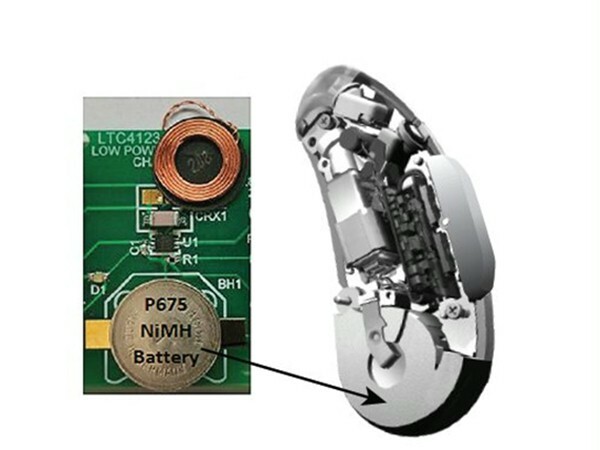 Semtech’s turnkey LinkCharge® offering make integrating wireless charging easy, affordable and practical for a broad range of infrastructure, after-market, medical consumer devices and custom electronics applications. The new 20 W transmitter and receiver reference kits use Semtech’s LinkCharge 20 standard to deliver plug-and-play ease of integration, enabling engineers to incorporate wireless charging capabilities into their designs in a matter of hours. 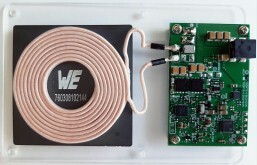 The User Manual, BOM, and Schematics are available for download here.